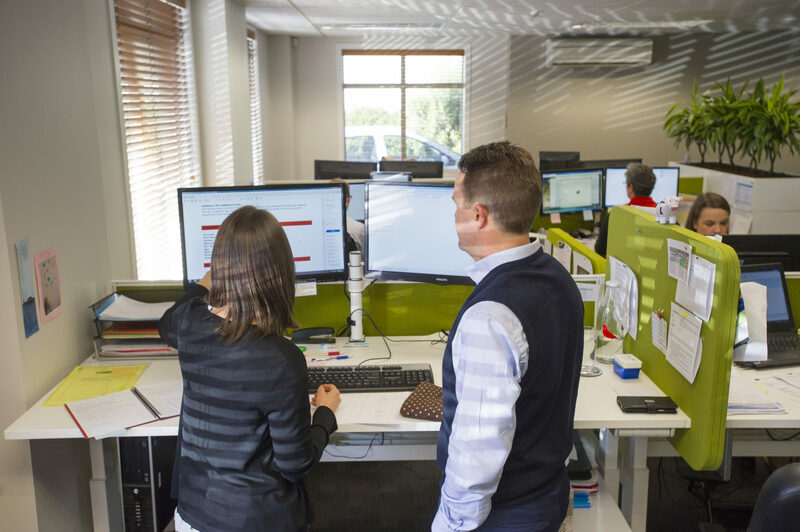 Greenstone Recruitment was established in January 2006 to assist employers in New Zealand in recruiting high quality, reliable New Zealand or overseas employees. Our initial focus was on the agricultural industry. We have since grown our services to include tradespeople of all descriptions. We work with you to understand the unique aspects of your business and team and select an employee that suits the characteristics and experience that you are looking for. 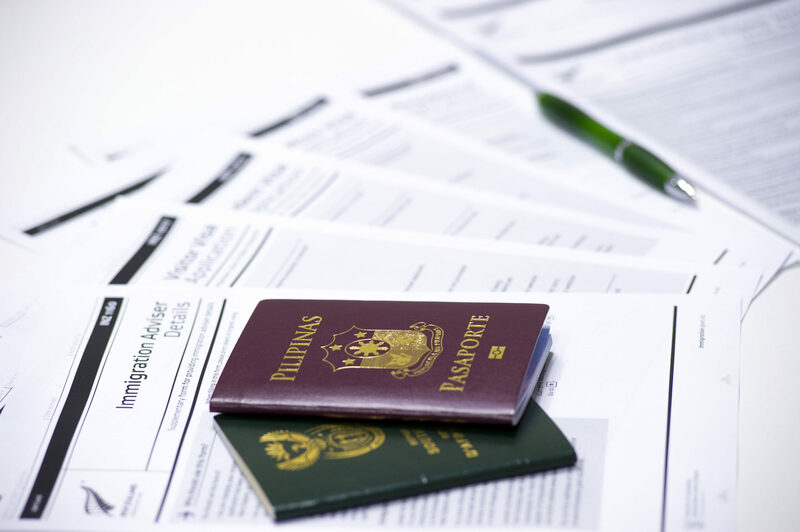 Greenstone has a team of experienced Licenced Immigration Advisers who can manage the visa process for our candidates and their family members. We have been assisting migrants in obtaining temporary entry visas right through to residence visas and citizenship. We can manage the entire process for both employers and employees to ensure that the applicants have the highest chance of success. For further details on our immigration services and a full list of our Licenced Advisers please visit the Greenstone Global Immigration Advisers website.